If you’ve watched any forecasts, there’s talk of some pretty heavy weather coming this winter. If you enjoy winter sports, you’re chomping at the bit for the snow to get here. But ask yourself: Is your body ready? Winter sports can take a toll and cause soreness — especially at the start of the season. Starting your season early with regular massage will help you feel better and allow your body to perform better when the snow begins to fly. It doesn’t matter if you’re a beginner or an expert after the backcountry adventure, as an athlete you are always trying to get better. Starting massage therapy before the season can help you perform better in your winter sports activities. Whether you’re a skier, snowboarder, Nordic skier or you enjoy snowshoeing; getting a regular massage now will help increase your range of motion. This will help you move better through the snow. Massage can also help you with your balance, which is imperative for winter activity. Any sport has the risk of injury and can create soreness in your body at some point. For some reason, winter fun just comes with more pain than other seasons. The stiff boots, the cold weather, the movements that aren’t replicated in any other activity all play a part in your body’s soreness. If you’re cross-country skiing or snowshoeing you’re using your entire body to move. If you’re snowmobiling, your body is taking a good beating for nearly the whole ride. Getting your muscles loose and your body active with a sports massage before the season will help you heal faster after your day in the snow. You won’t feel the stiffness or have the aches and pains that you normally would experience. 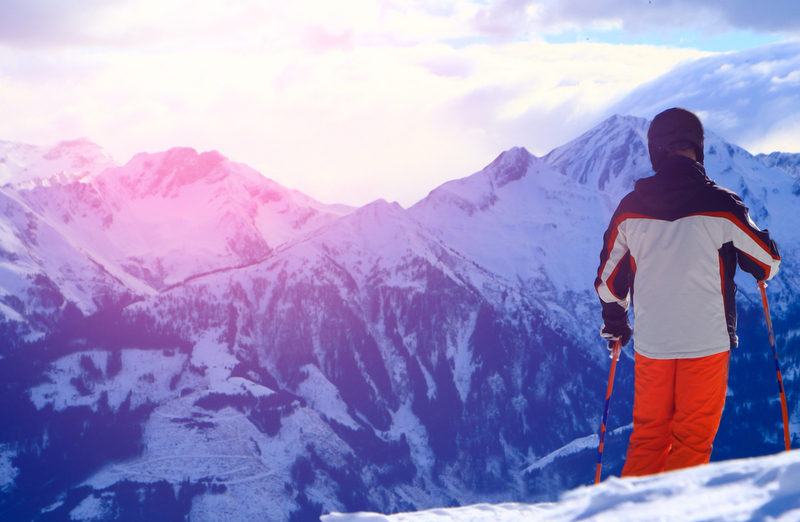 Start your winter activities now with a regular sports massage from Elements Massage™. A massage therapist will customize your massage so that it targets the specific muscle groups you use in your winter sport. For more information or to find an Elements Massage™ studio near you, visit www.elementsmassage.com.